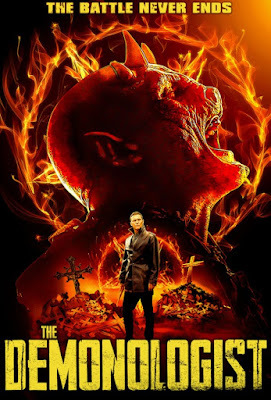 The Demonologist / Trailer from Thriller Films on Vimeo. 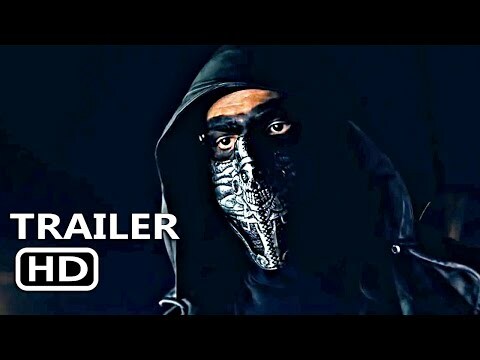 Watch the new trailer for the wicked and thrilling upcoming film "The Demonologist," on Digital January 1 and DVD March 5. Detective Damien Seryph investigates a string of murders that connects to a group trying to bring forth the 4 King Demons of Hell. Damien's past connects him to those involved and will force him to become "The Demonologist." "The Demonologist" is written and directed by J.M. Stelly. Starring Brian Krause, Lara Grice, Thomas Francis Murphy, Jared Bankens, Rhonda Johnson Dents, Scott Allen Perry and Kate Tumanova.